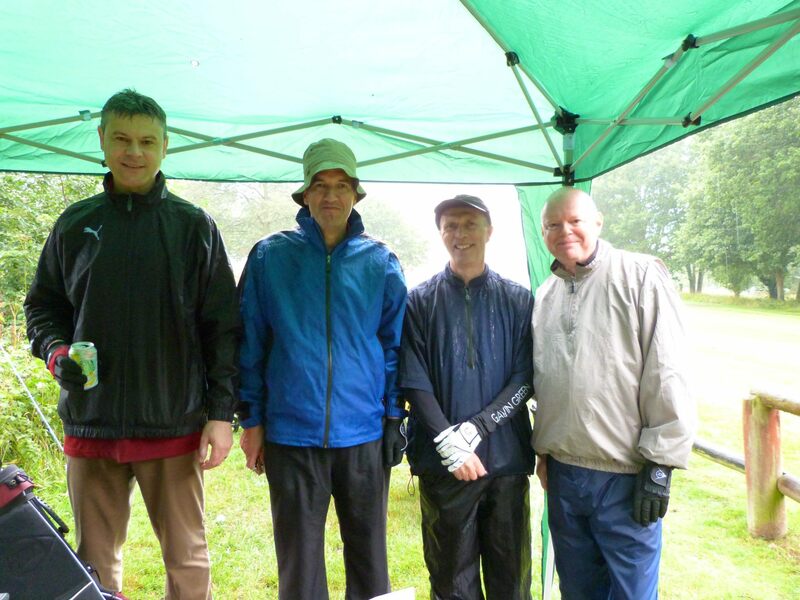 The course was in a lovely condition and W.Davies Solicitors extend our usual thanks to the club. The weather was mostly good though cool and everyone seemed to enjoy themselves as is also traditional. This was the 28th year of the W.Davies Golf Day and once again our guests were generous in raising substantive sums for our chosen charities, the NSPCC and the Woking Lighthouse Food Bank. 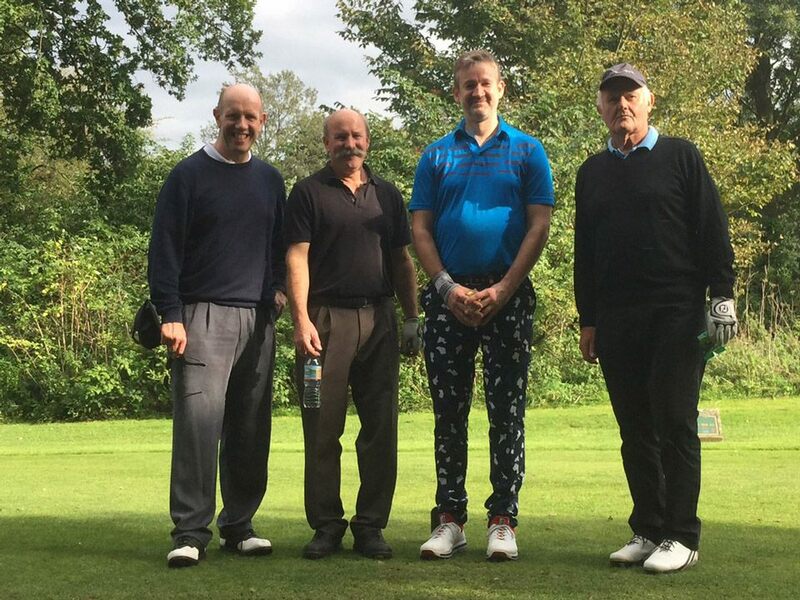 The Prize-Winners are listed below and we have also included photographs of our guests and colleagues playing golf.